Who doesn’t love pizza? 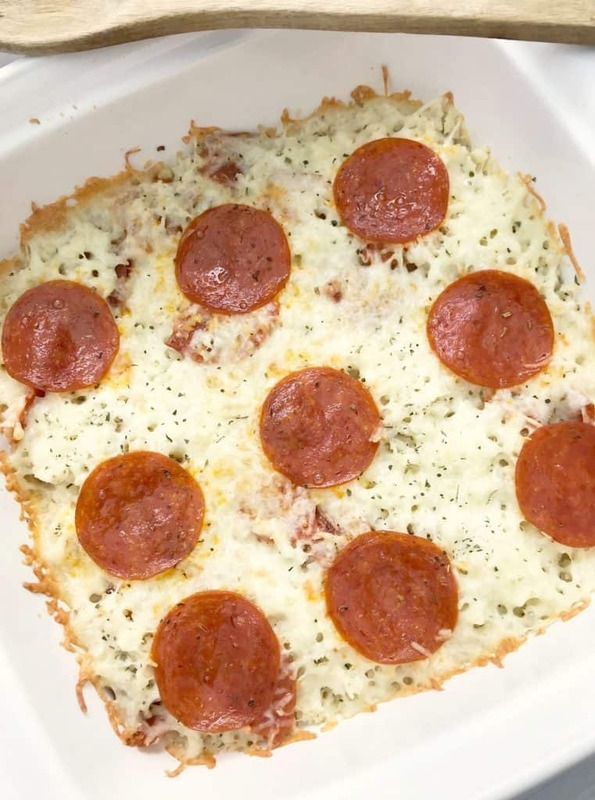 This low carb four ingredient keto pizza casserole is delicious and it’s easy to make, everyone will surely love it! 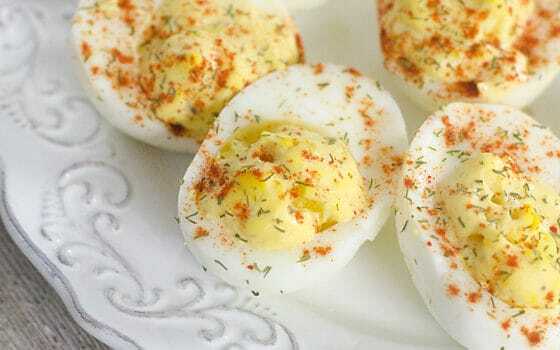 Scroll down for the simple recipe. 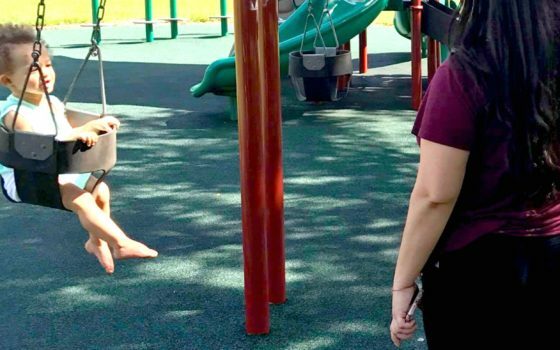 Have I seen the weight loss that I’d like? Not quite, but it’s due to many other reasons other than just what I’m eating. 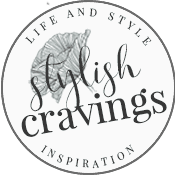 I’ll be sharing more on that soon. Anyways, when I eat small low carb portions, I do feel that I have more energy and that in itself is a huge improvement for me. 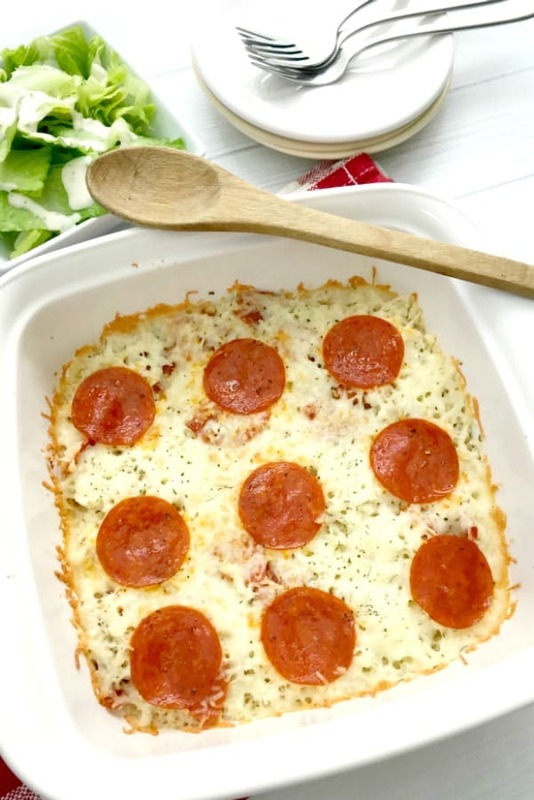 Thankfully, my family enjoys all the low carb dishes we make and that makes it easier for me to have fun making different recipes like this low carb pizza casserole, eggroll in a bowl, and many many bunless bacon cheeseburgers. Prepare the frozen riced cauliflower according to package directions and preheat the oven to 350 degrees. 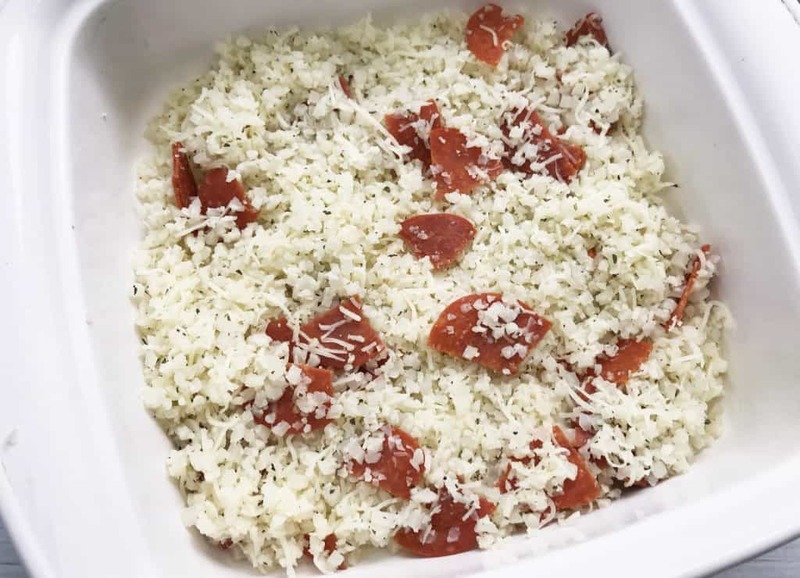 Combined the riced cauliflower, with 1 cup of shredded mozzarella cheese, Italian seasoning and the quartered pepperoni slices (If you love pepperoni, feel free to more or less if you’d like). Pour the prepared casserole mixture into a baking dish. 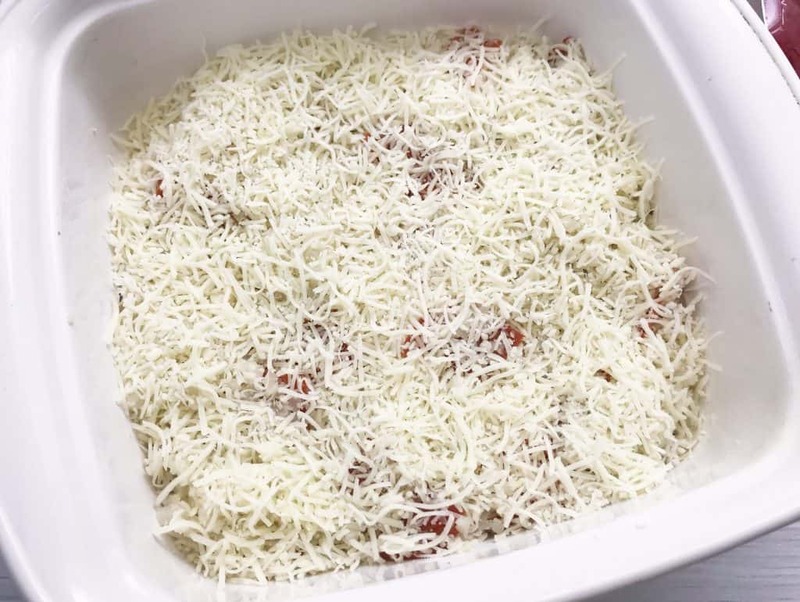 Sprinkle the remaining 1/2 C. shredded mozzarella cheese to the top of the casserole and add pepperoni slices. 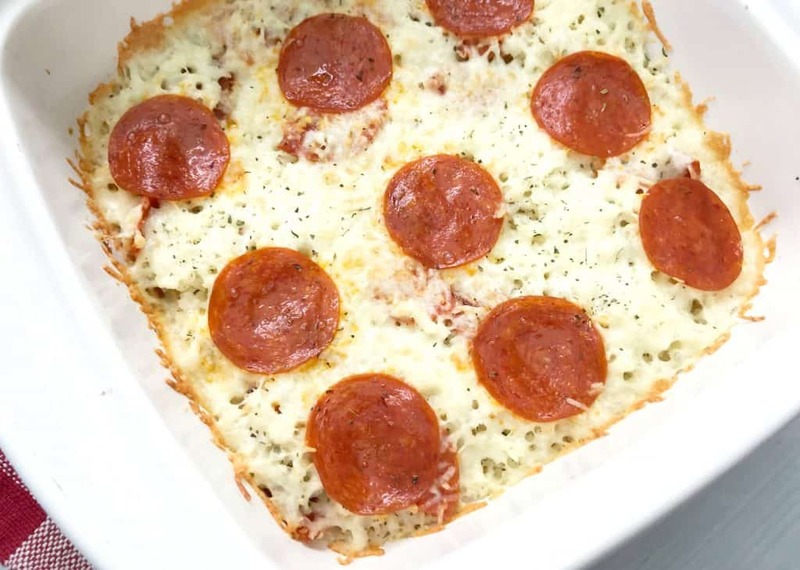 While this low carb pizza casserole doesn’t have a keto pizza crust, it’s a tasty variation to the cheesy classic!